Childish Gambino Taps Brent Jones for New Recording! Archives » Childish Gambino Taps Brent Jones for New Recording! 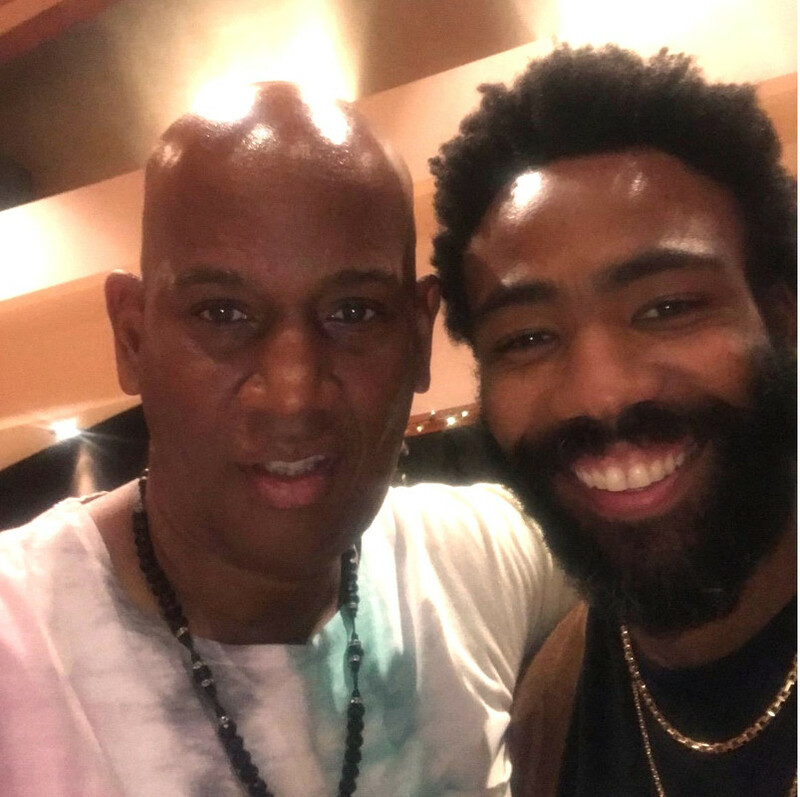 (Hollywood, CA) Riding high on the success of his new #1 hit single “Open Your Mouth and Say Something!” (Billboard's #1 Most Added Song at Radio), rap superstar Childish Gambino has tapped Grammy & Stellar Award winner Brent Jones to record vocals on his new album! One of the biggest stars in the world, Childish Gambino is the musical alter ego of multi-talented actor, rapper, comedian, writer & director Donald Glover, who has taken the world by storm with his brilliant "This Is America" video - which has garnered over 500+ million views and sparked vital discussions about gun violence, mass shootings and racial discrimination in America. “It is an absolute honor working with the brilliant Donald Glover, aka Childish Gambino! Not only is he at the very top of his craft but equally important, he is a great human being with a heart for the people. I'm truly humbled that he chose me to be a part" says Brent Jones. A singer/songwriter extraordinaire who’s pioneering work with his urban group TP Mobb set the stage for Kirk Franklin and urban contemporary gospel, Brent Jones' "Open Your Mouth and Say Something" is the highly anticipated follow-up to Brent's #1 hits "Don't Wait Till Midnight" (featuring Coko from SWV), “He Rose” & "Goodtime", which ruled BET and topped Billboard for 47+ weeks. Brent Jones' critically acclaimed"Open Your Mouth and Say Something" is widely being hailed as "one of the best releases of the year!"